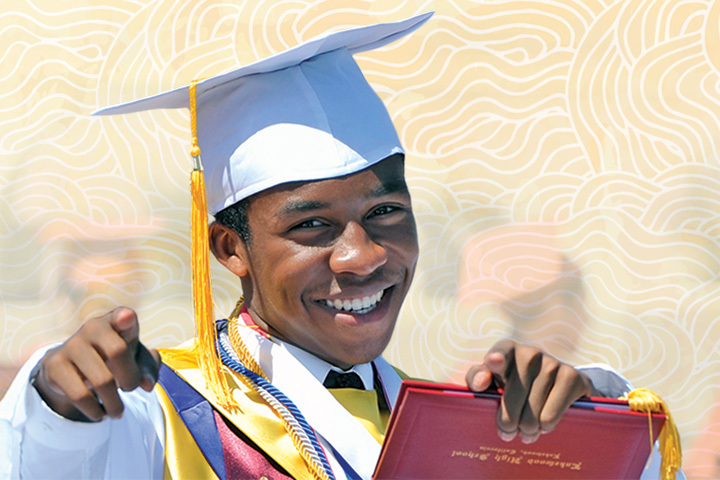 In the Long Beach Unified School District, our daily work is guided by our vital mission: to support the personal and intellectual success of every student, every day. The families we serve have big hopes and dreams for their children. We share those hopes and dreams, so we take great care when developing our plans and allocating resources. Our plans are detailed in a 250-page state-required document known as the Local Control and Accountability Plan, or LCAP. Today we begin sharing highlights of that plan by providing this publication titled Academic Excellence.